The Middle East just celebrated Eid and with a week off of work and school we decided to make a last minute trip to Oman. We'd heard good things about Oman, namely that I could drive and didn't have to wear an abaya, plus with mountains and sand dunes we knew we'd be able to enjoy some nice out door activities. 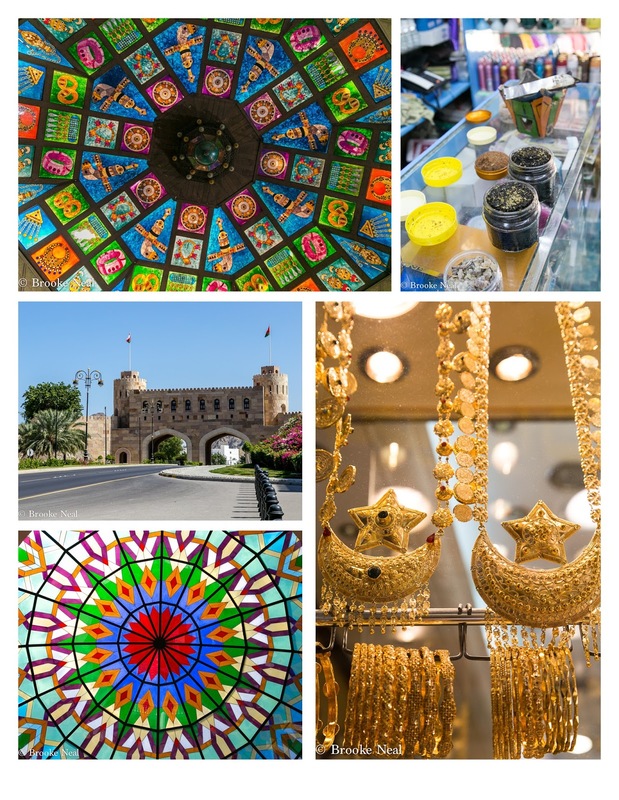 We spent our first day city exploring in Muscat and so we headed downtown to the souk for some shopping. 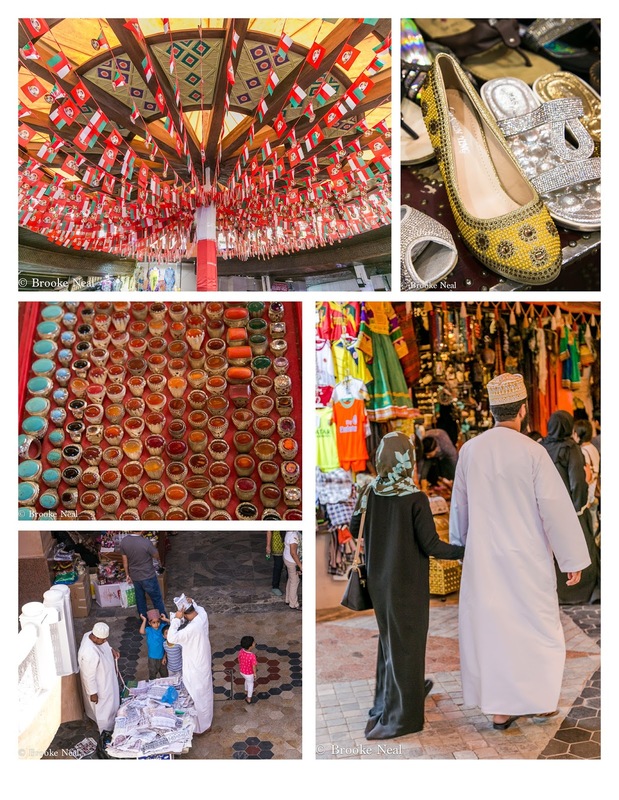 What we discovered however, is that Oman doesn't have a well defined culture of its own. 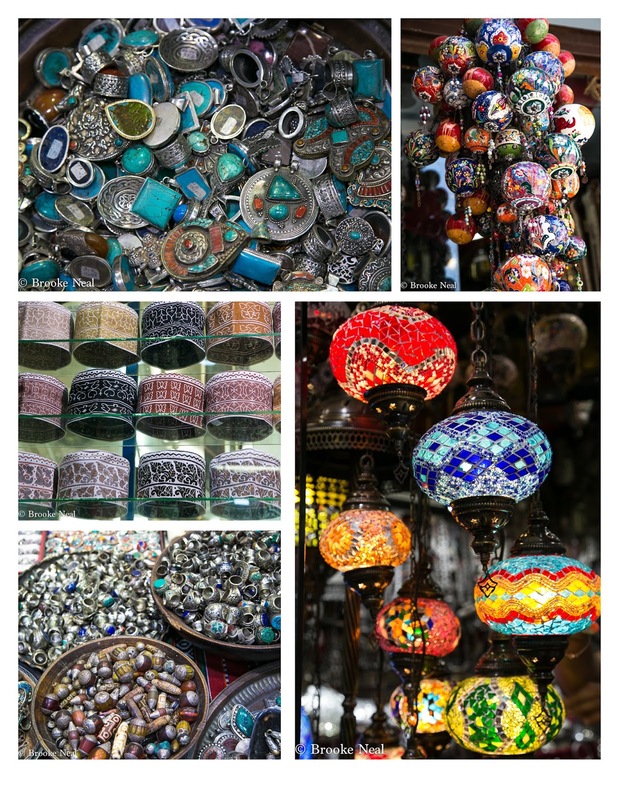 The lamps, jewelry and rick rack are imports from Turkey and Morocco. The food isn't even distinctive. The same thing exists in Saudi--lots of borrowing from other countries. Never the less, I always love walking through the souk with its smells, people watching and bombardment of sellers. Situated down by the seaside, parking is a bear and it's a hot walk back to the souk if you park far away. Don't worry though, the souk itself is covered and immediately inside there are shops selling ice cold water and soft drinks. I am pretty sure my mother would love these antique looking necklaces. 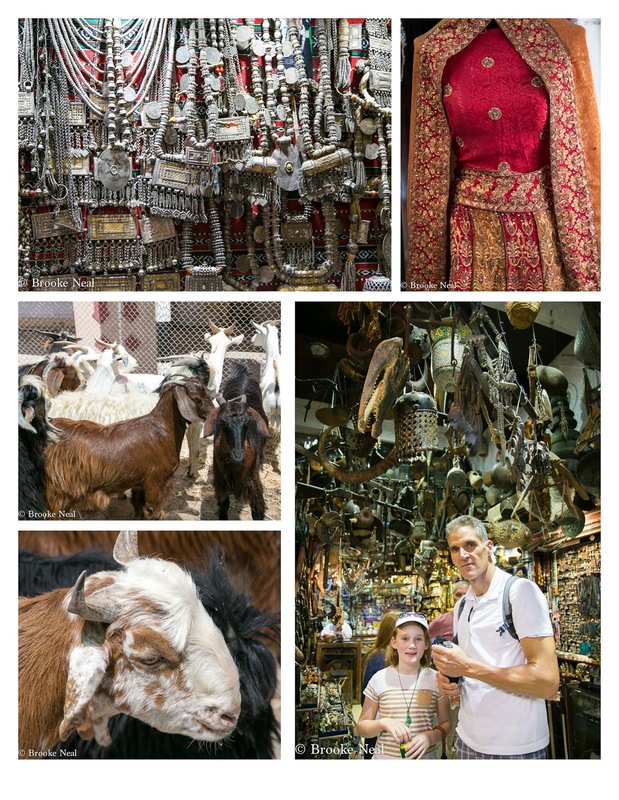 I jumped into the goat pin to choose my animal for the Eid feast and then we popped into what looked like an antiques store full of the most unique and random things...Yes, that is a croc head dangling above Bob and Eden. 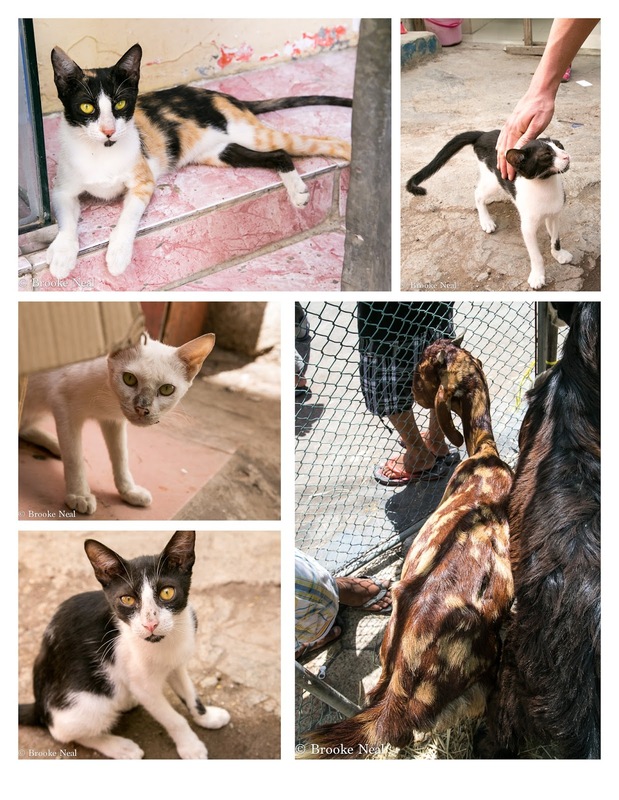 You know we love stray cats and there is never any shortage of them in Middle East countries. Not the best photo of the goat, but his coat was so beautiful--he is from Pakistan. I do love the traditional mens dress and hat worn in Oman. And from my perch high above, I caught this father and son trying on new hats. We got pulled into an incense shop and despite not being a big fan of any of the scents the man was selling, I bought some anyway--Frankincense will come in handy at Christmas time, right? 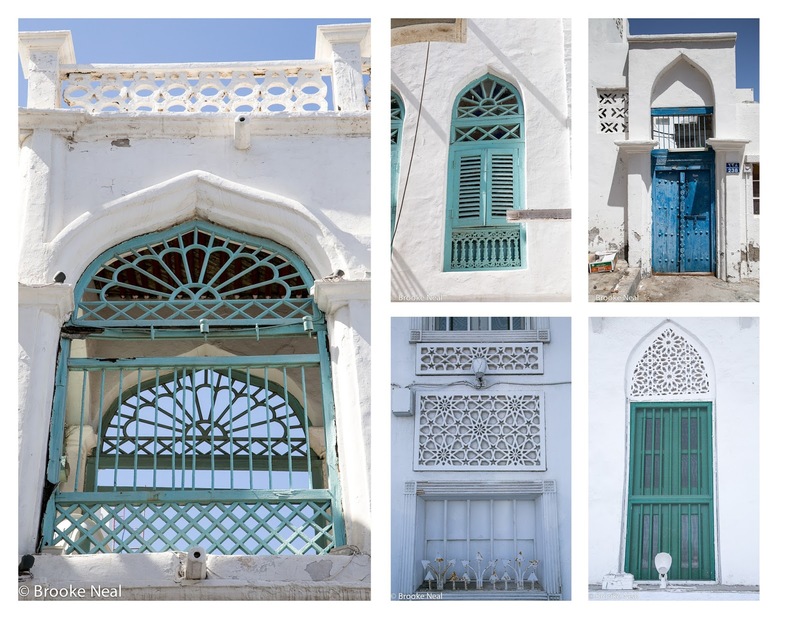 I loved the architecture of the old Muscat. The white looks so crisp against the desert backdrop. These are wonderful - great shots! Thanks so much for linking up at http://image-in-ing.blogspot.com/2015/09/shake-those-tail-feathers.html. I appreciate you sharing with us and hope to see you each week! So many beautiful colors! Funny you say that about a cooking class, I was saying to my friend as we left that I wished we had found a cooking class to attend. I am now on the hunt for a good Hungarian Gulosh. I tried one recipe that I found on the internet that proclaimed to be traditional recipe, but it tasted nothing like the dish I had in Hungary. The only thing I didn't like about the baths, were the showers were so small it was hard to turn around in them and properly wash. I have a question for you? Do you remember the school schedule for Munich area. Is the last holiday between May and August the one at the end of May? 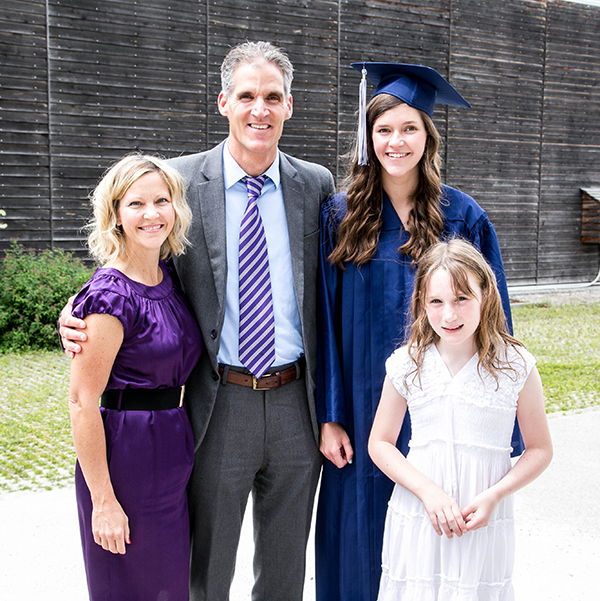 I want our kids to go to school while we are there next summer, but the school year gets out so late in Munich, that I am afraid we won't have any time to travel before I have to bring the kids home for school here! I love souks! Only been to two (Marrakech and Abu Dhabi) and they were both just a riot of colour and stuff. Hard not to buy stuff when it all looks so colourful. Frankincense will be handy if you ever need to anoint a baby king :-) BTW, come and check out a new travel link up I am doing on Wednesdays if you have the chance. Oh my the souks! I probably can spend days there - as long as there's airconditioning. Awesome goods to gawk at. The jewelries make my mouth water and the colors, my goodness. You did a great job with the photography, as always. And the cats, my joy! I hope they are being cared for well. Oh you can easily skip, hop and jump to SE countries as well.